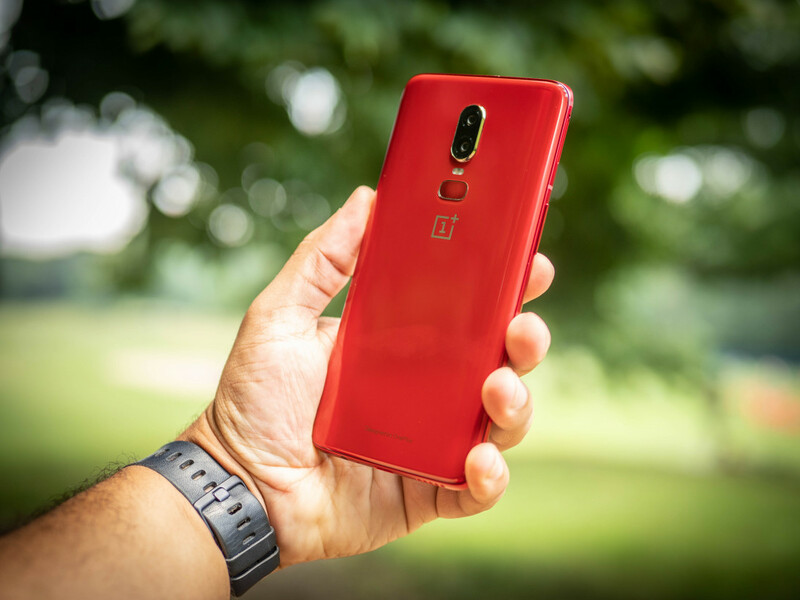 The OnePlus 6 is one of the best phones you can buy right now, but the default mirror black finish is a little… generic. 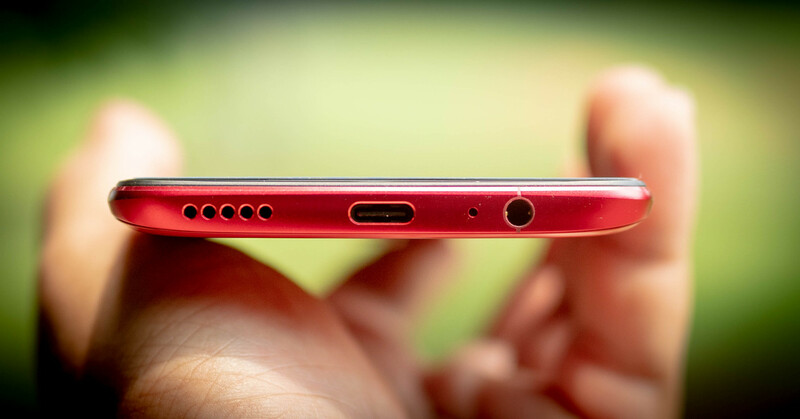 How do you spruce up any phone design? Why, you make it bright red of course. 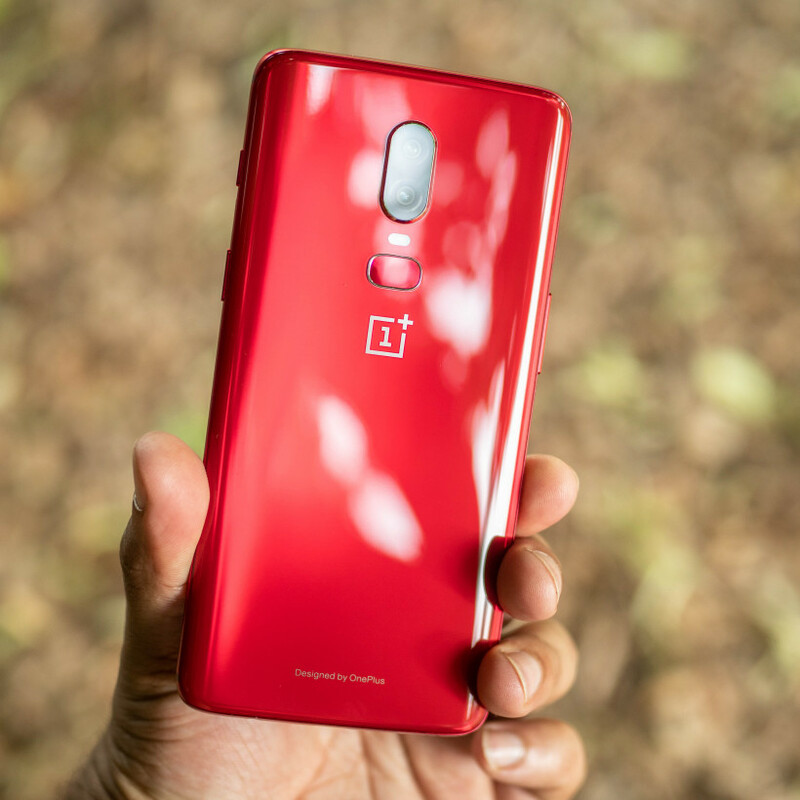 This isn’t the first time OnePlus has made a red phone – the 5T had a Lava Red edition – but the new red color has a pretty sweet glass finish. It’s at once shiny like a fire truck, while having a kind of translucent sheen. 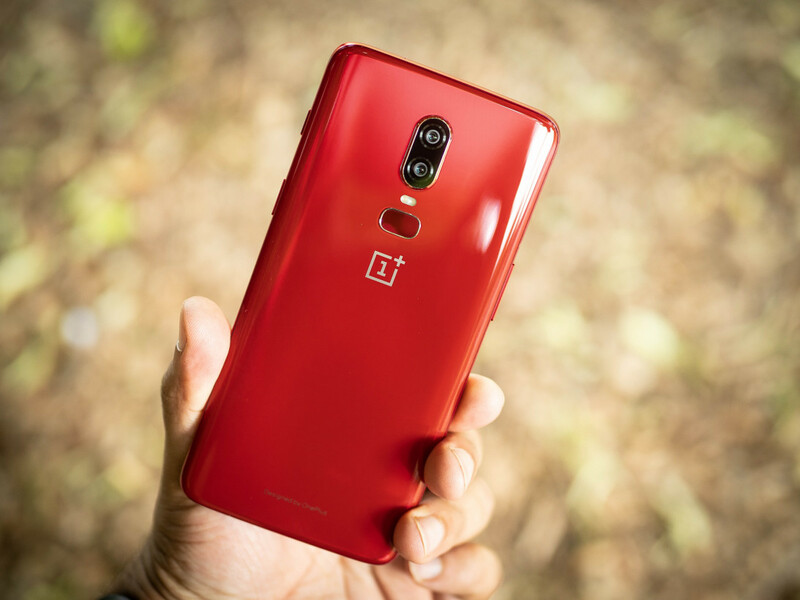 Most of the metal is painted red to match, but there are silver accents around the camera and fingerprint sensor chamfers that help tie together the look. 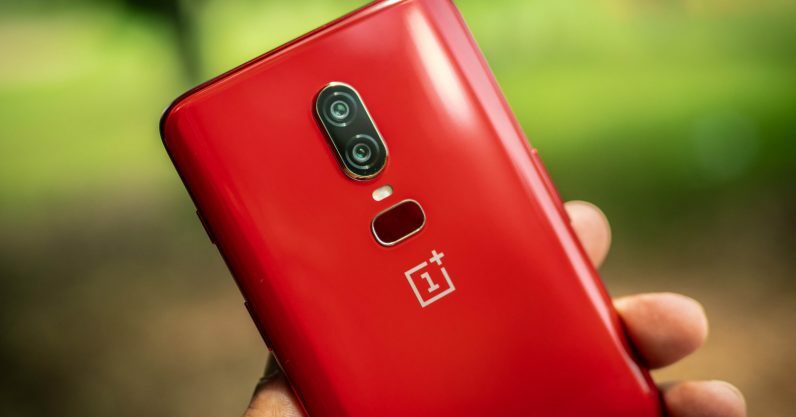 Otherwise its the OnePlus 6 you know and love. The only qualm is that it’s only available in the 8GB RAM/128 GB SSD configuration, so you can’t opt for the cheaper model or get more storage. But luckily, the red color won’t cost you extra; it’s the same $579 price as its less vibrant siblings. Of course, it’s a limited edition color, so you can expect it to sell out fairly soon. I still think the Silk White is the best-looking model, mind you, but the red is a sweet option for those who want a pop of color sans case. 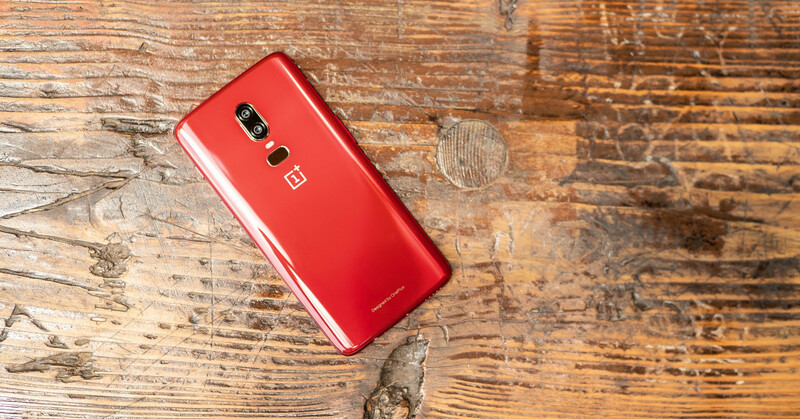 I’m still waiting for the the day OnePlus releases a blue phone, but in the meantime, you can order the OnePlus 6 Red starting July 10 at 10AM ET.